Singers may not be the first people to spring to mind when thinking about performing arts injuries but they, like anybody else can be subject to a whole range of problems. Apart from the immediate effect on the vocal chords, singing places strain on the diaphragm, chest muscles and soft tissues of the neck, throat and face. Stress and tension are common factors causing tightness and pain in the muscles around the neck and shoulder region. 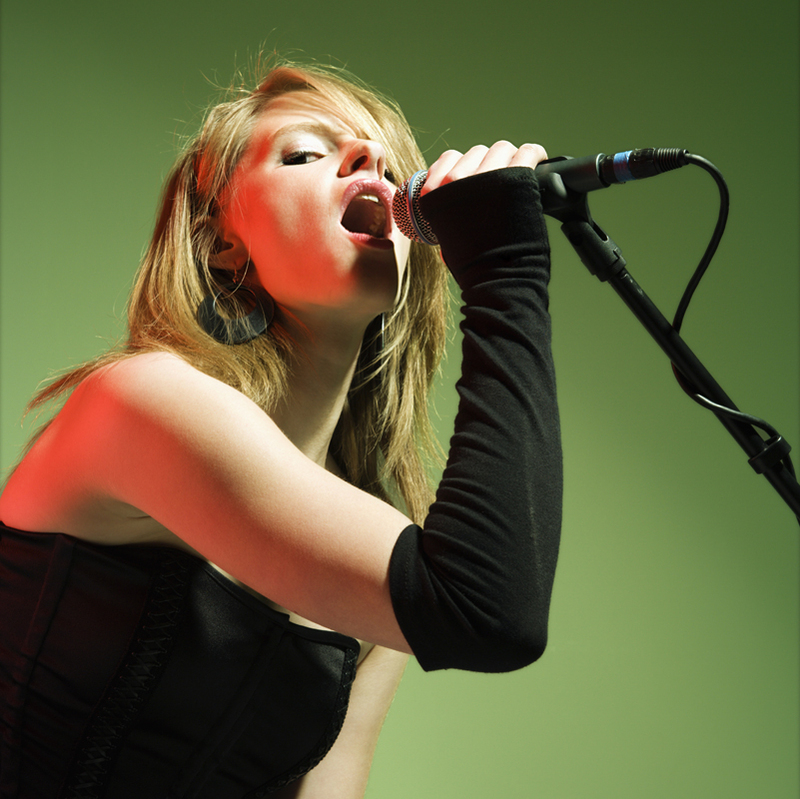 This results a shortening of the vocal cords limiting the top and bottom ranges of the voice. Poor posture and incorrect technique are usually the main offenders when injury strikes, such as straining forward to read music, inefficient use of the diaphragm or hyperextending the neck and lower jaw to reach high notes. Combine this with a singer who also plays an instrument and or moves around the stage a lot during performance and the problems are compounded. We can advise on vocal problems related to posture and breathing technique to obtain your optimal performance from your voice. Learn how to use the muscles of your face and neck to achieve higher and lower notes with ease.